Bob Shaye and Michael Lynne of Unique Features. French Lessons now available in the U.K.
if you liked The Help, you'll love French Lessons! French Lessons hits the Entertainment Weekly MUST list! The San Francisco Chronicle, Indie Bound and NPR! 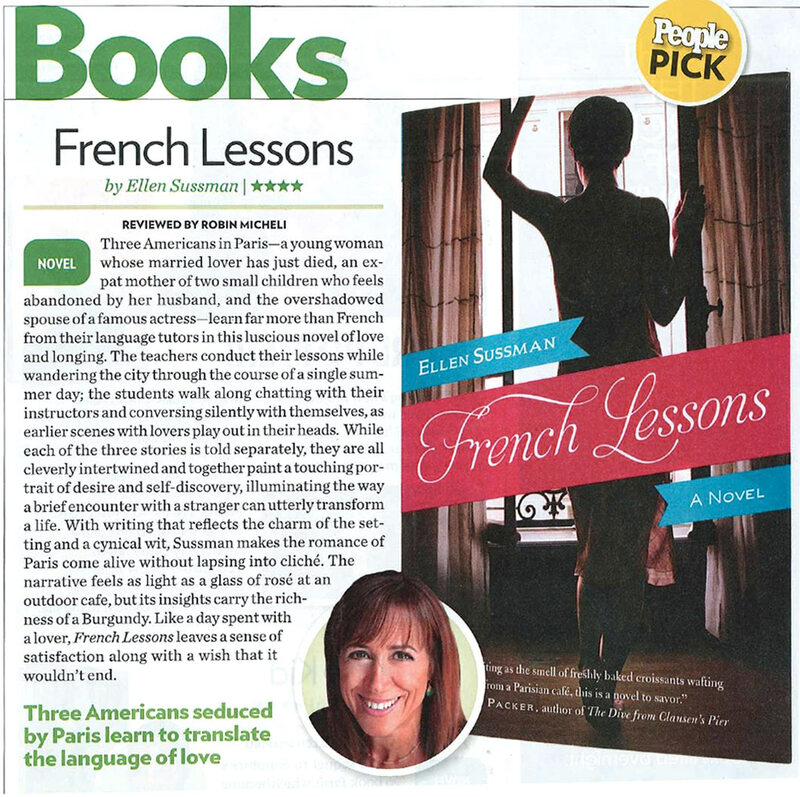 People Magazine raves about French Lessons! 4 stars and a People Pick! 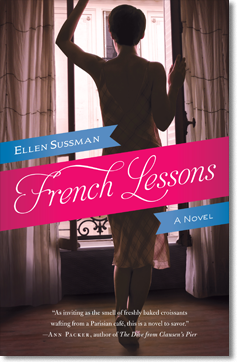 A single day in Paris changes the lives of three Americans as they each set off to explore the city with a French tutor, learning about language, love and loss, as their lives intersect in surprising ways. Josie, Riley, and Jeremy have come to the City of Light for different reasons: Josie, a young high school teacher, arrives in hopes of healing a broken heart. Riley, a spirited but lonely ex-pat housewife, struggles to feel connected to her husband and her new country. And Jeremy, the reserved husband of a renowned actress, is accompanying his wife on a film shoot, yet he feels distant from her world. As they meet with their tutors—Josie with Nico, a sensitive poet, Riley with Phillippe, a shameless flirt, and Jeremy with the consummately beautiful Chantal—each succumbs to unexpected passion and unpredictable adventures. Yet as they traverse the grand boulevards and intimate, winding streets, they uncover surprising secrets about one another—and come to understand long-buried truths about themselves.